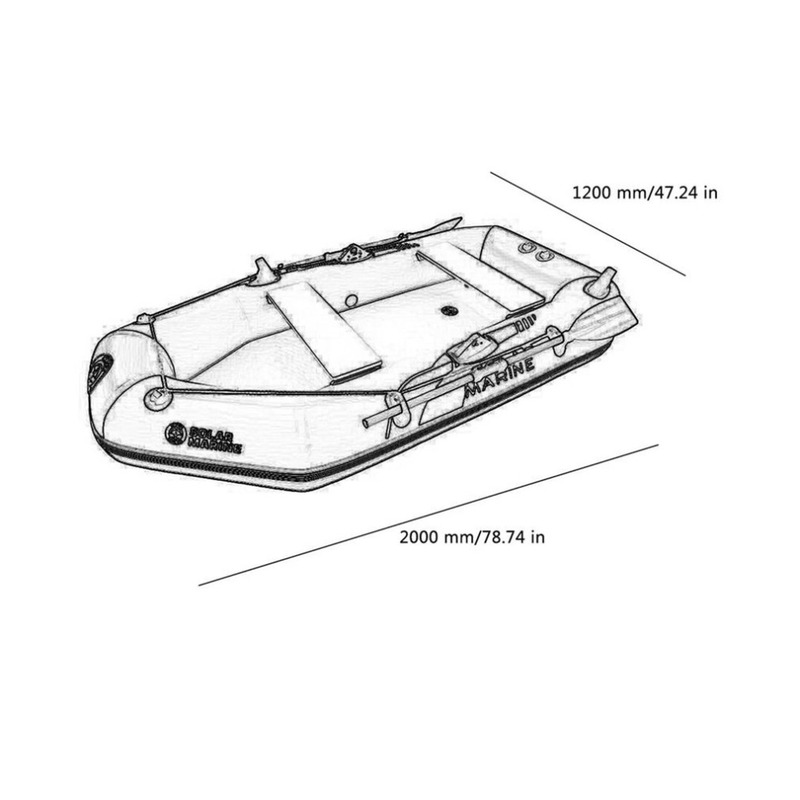 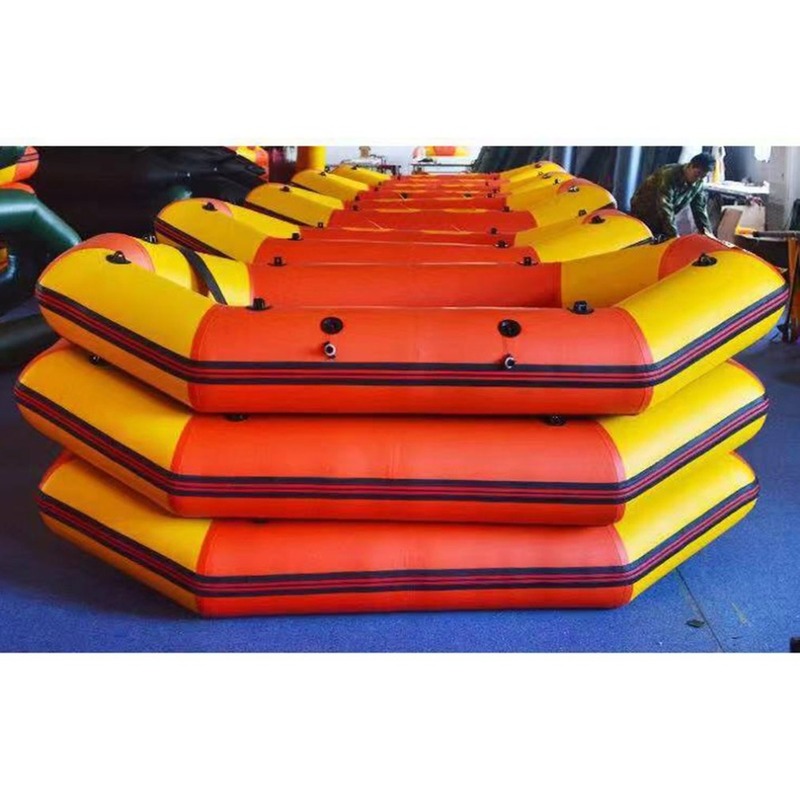 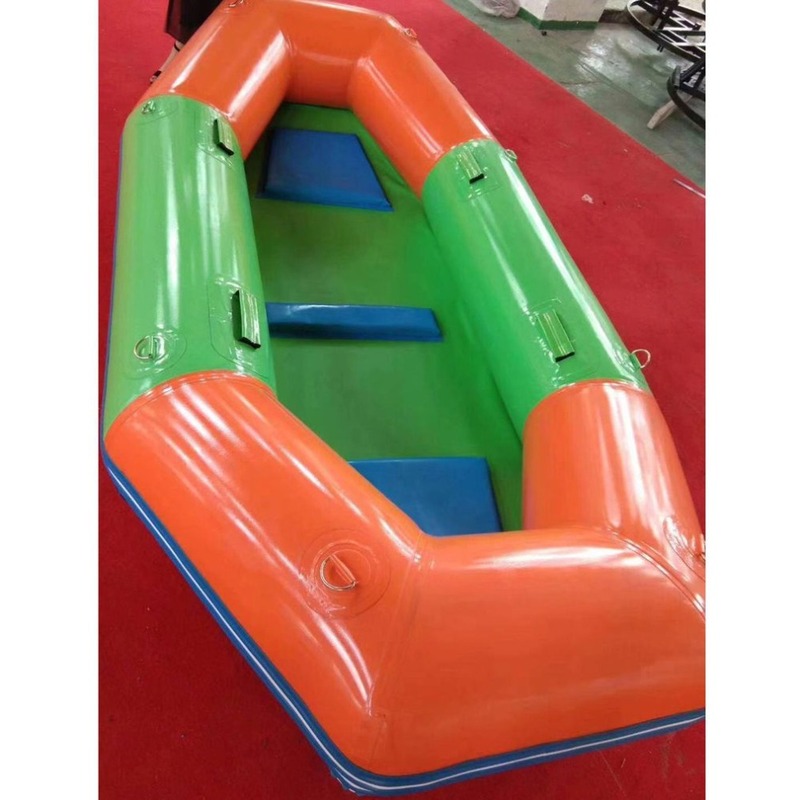 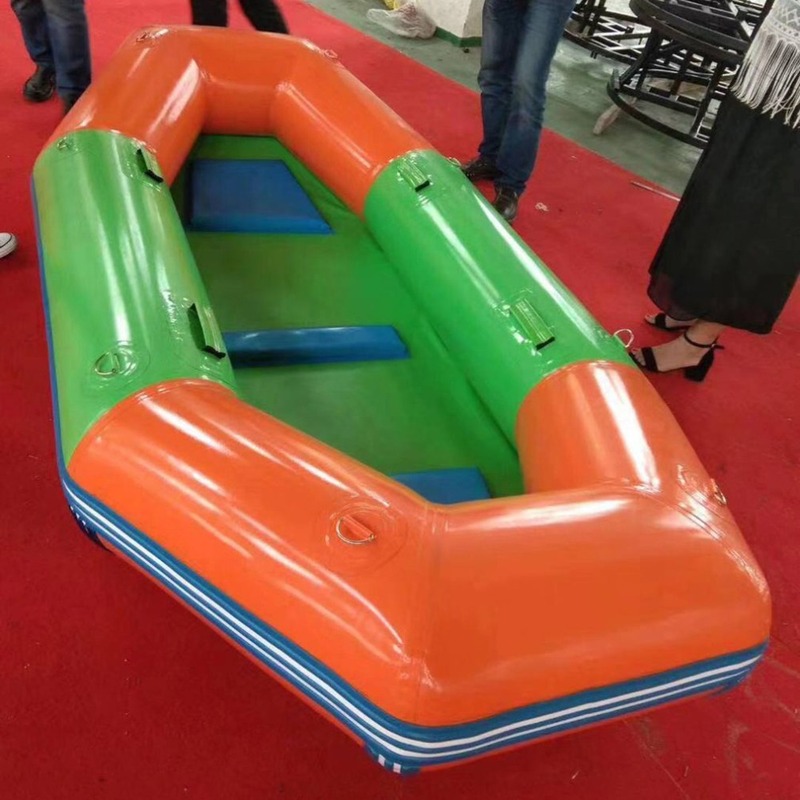 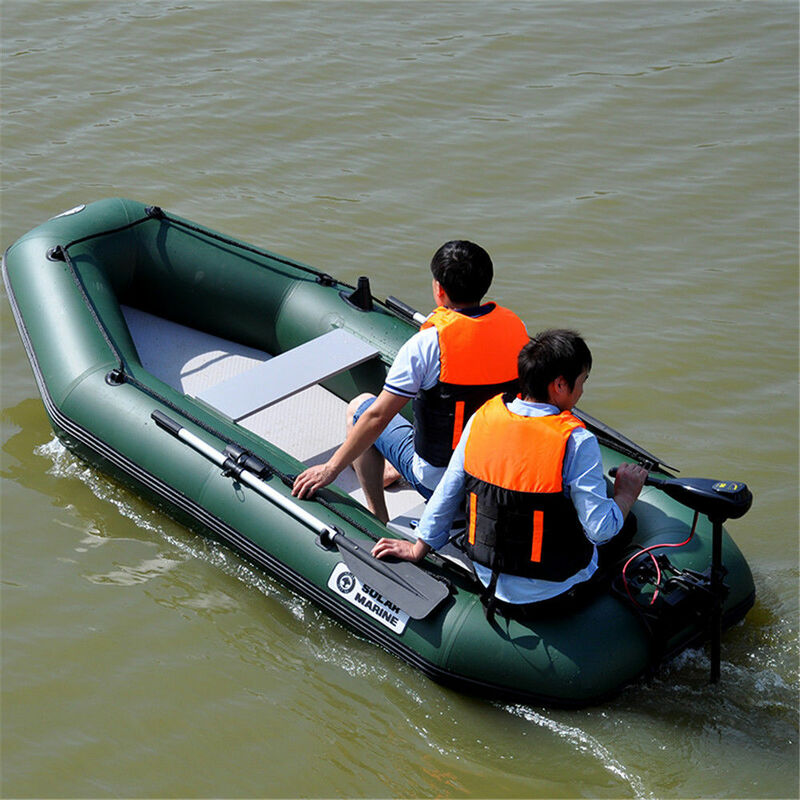 Provides added stability for any vessel and make you feel safe and secure. 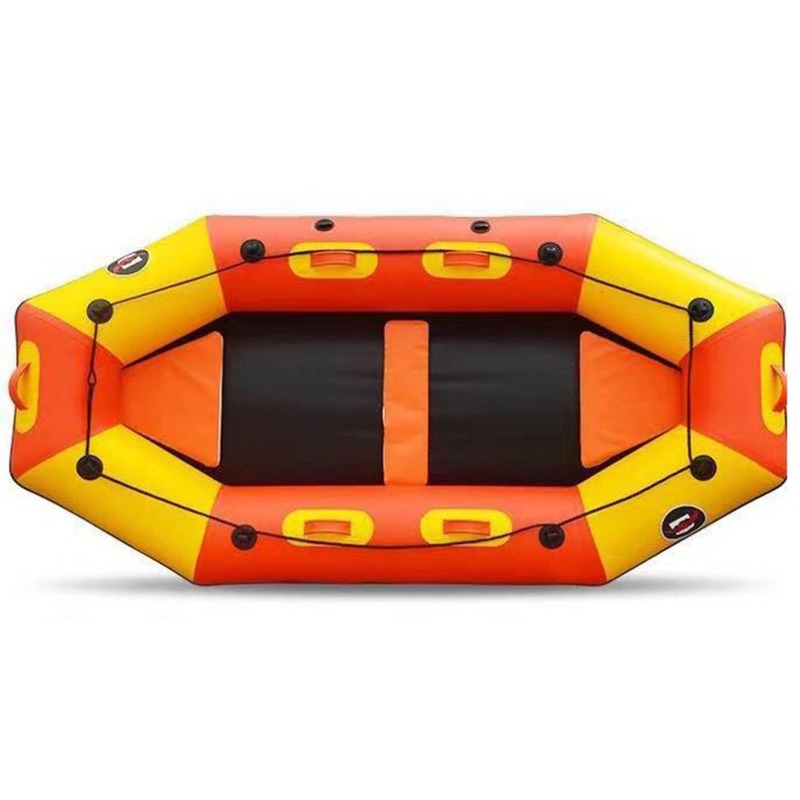 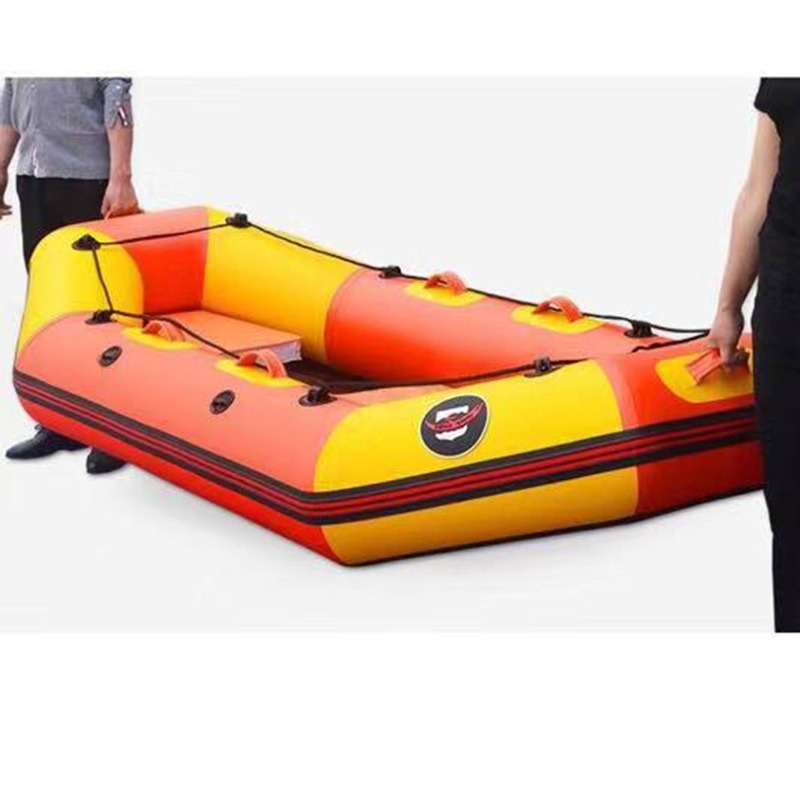 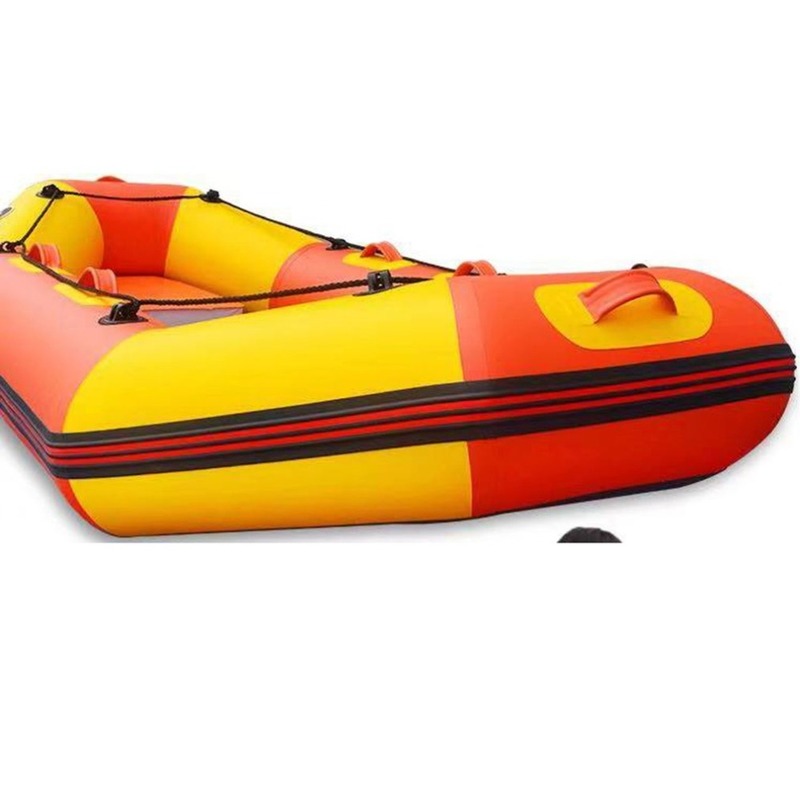 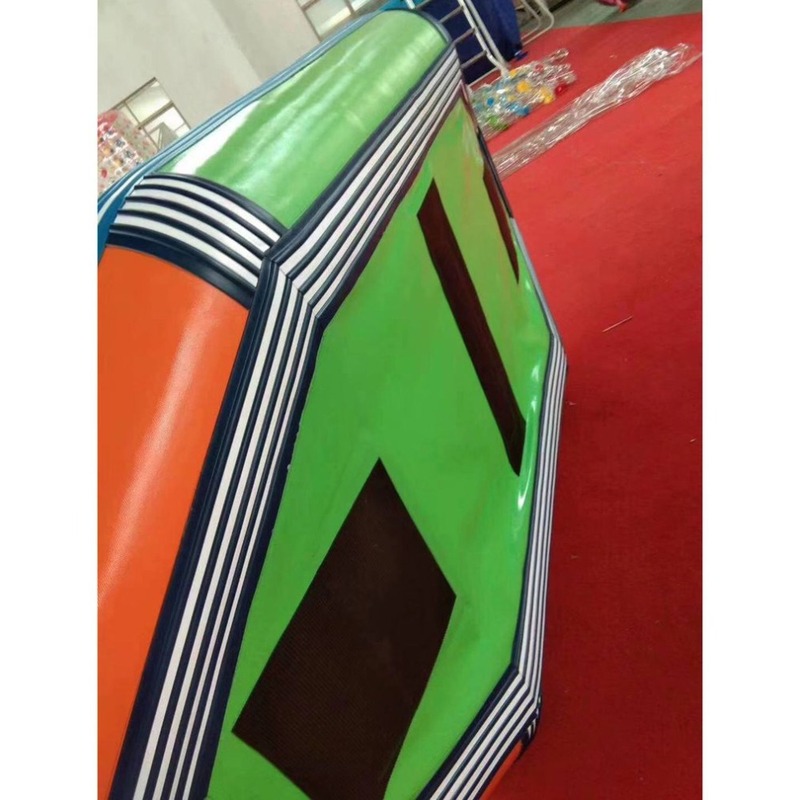 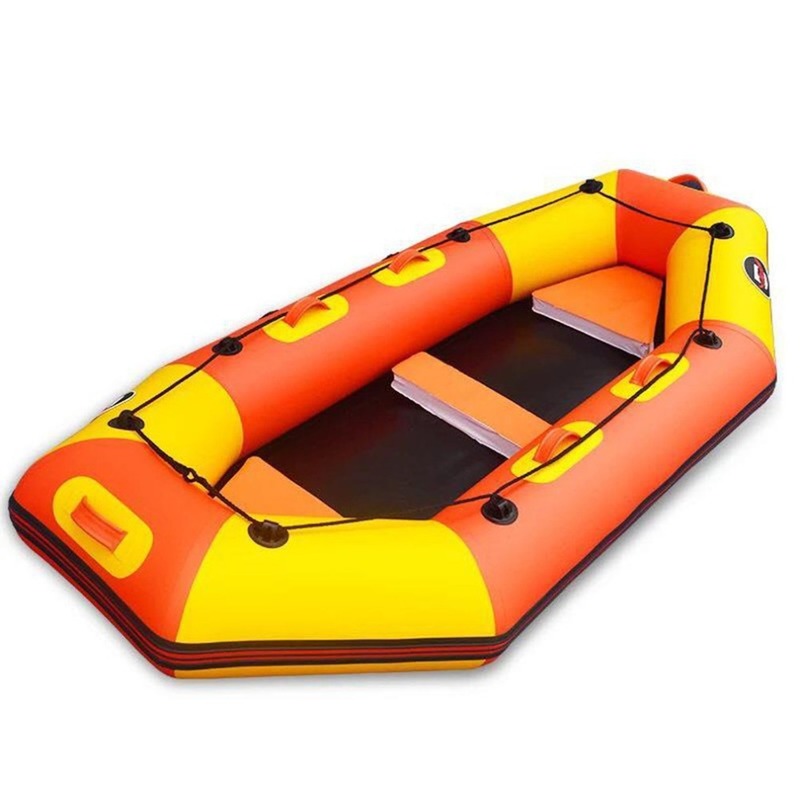 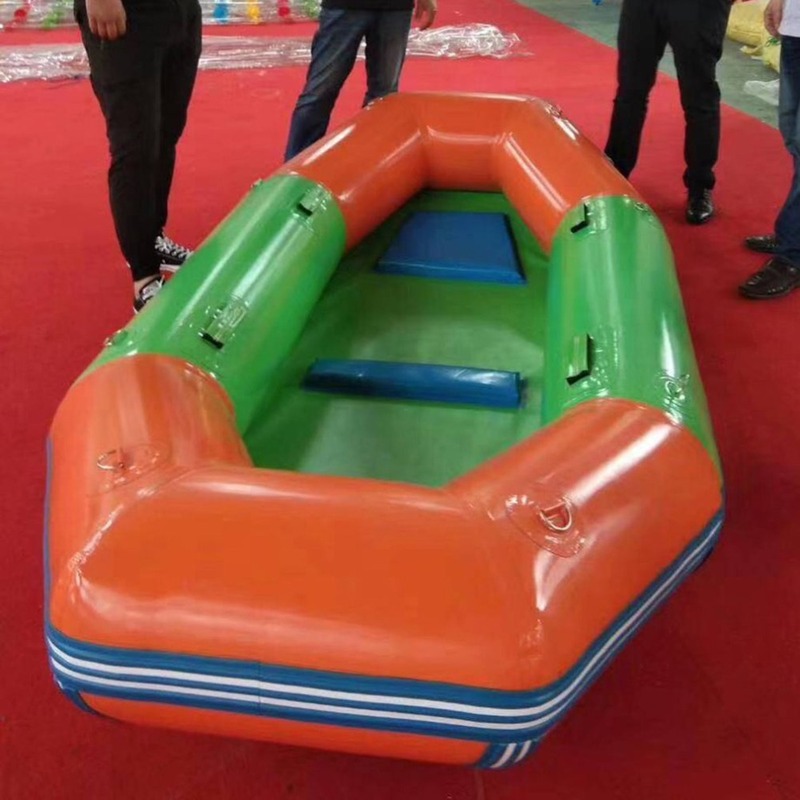 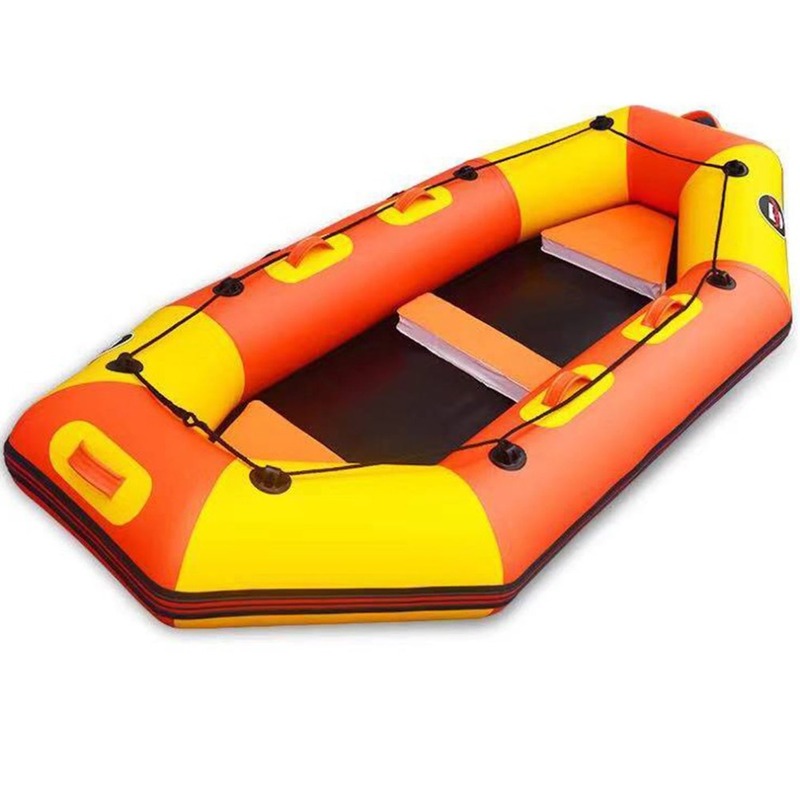 Easily inflatable with several breaths and deflated in seconds. 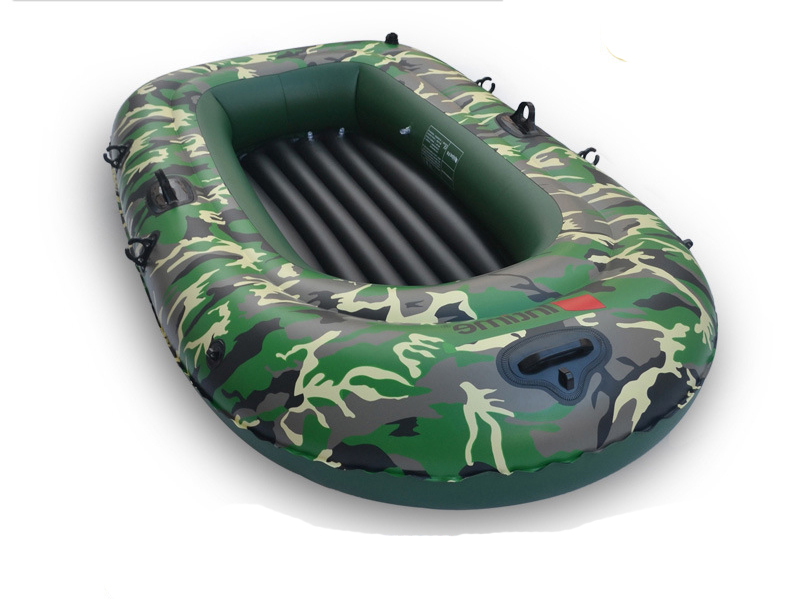 Lightweight, durable and portable to carry. 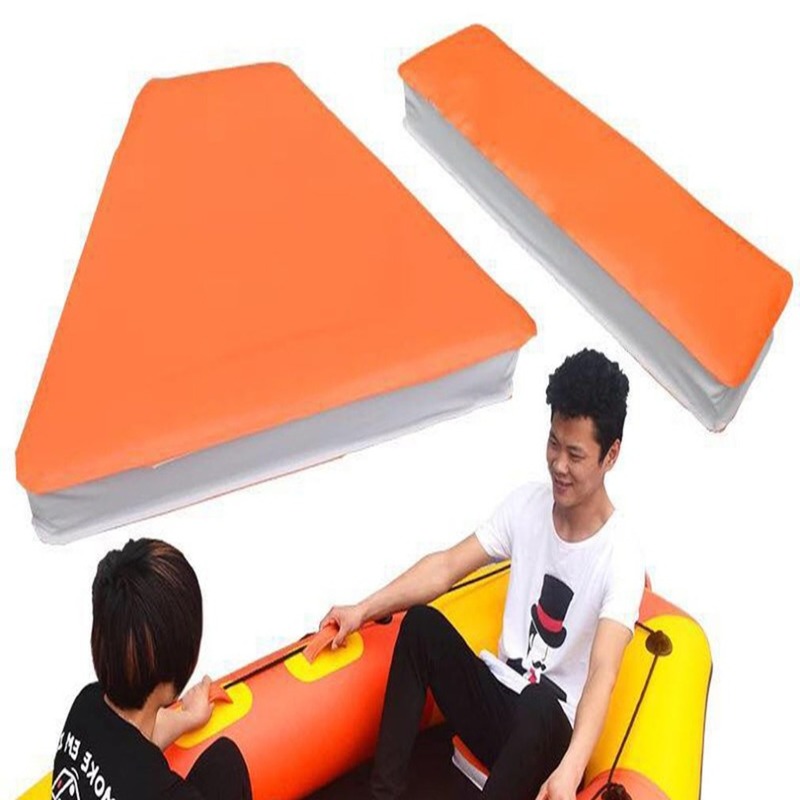 Great for kayak, canoe, boat, paddling, fishing, standing and beginners.